This is a time of great change in the dental profession There's more competition from providers, wholly or partly outside of the NHS system. 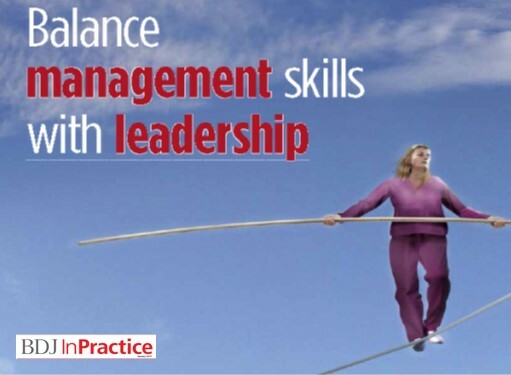 Dentistry is more than ever about leadership, practice management, better communications. It's about coaching and mentoring the whole team. And it's about better patient care. We are accredited by the International Coach Federation and the Chartered Management Institute to GDC standards. Gain a professional qualification and develop your skills as a leader in the dental profession. 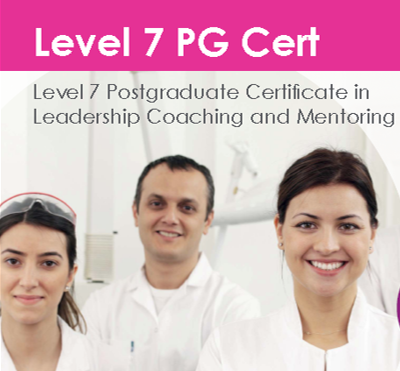 Find out more about our Level 7 PG Certificate. Find out more about our Level 7 PG Award here . Our online learning centre offers verifiable CPD in all four UK GDC domains for the whole dental team. And you can try before you buy - for free! Written by Dental Coaching Academy's Director, Bob Hughes. We support you to be more successful as clinical leaders, managers and team members. Our dentistry experience, combined with our educational expertise, means that we are uniquely placed to support you to be more succesful. Our Level 7 Post-Graduate Programmes are accredited by the Chartered Management Institute.